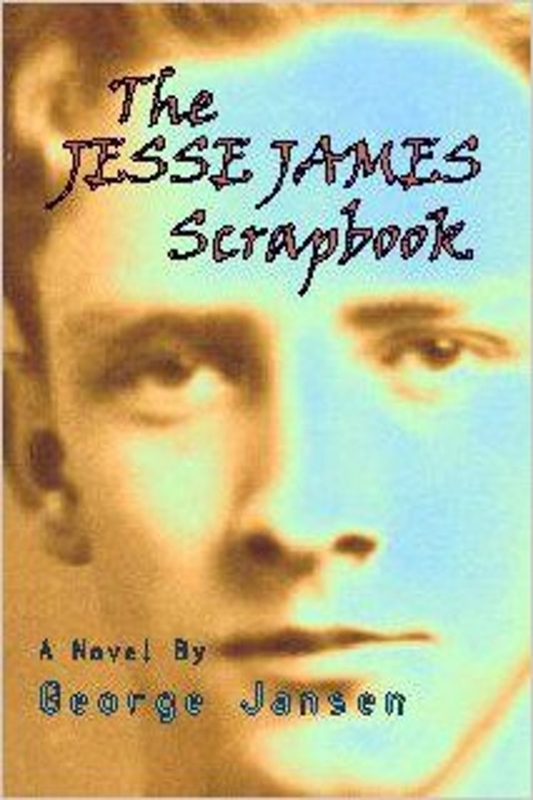 Author George Jansen received word today that his book "The Jesse James Scrapbook" had fallen out of print and the rights had reverted to him. He has advised us that he is considering republishing it. The only problem is that the original files are on 5 1/4" floppies and nobody has equipment to read them.